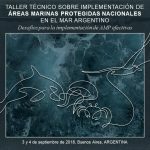 The 4th edition of the International Congress of Marine Protected Areas (IMPAC4), will be held in Chile from September 4th to 9th, and the Forum for the Conservation of the Patagonian Sea and Areas of Influence will be present through a series of proposals. The Congress, the only one of its kind, is repeated every 4 years, in order to promote the exchange of ideas and learning between administrators and technicians on Marine Protected Areas (MPA), conservation tools for marine ecosystems. As a result, it is expected to generate recommendations to guide public policies, contribute with an MPA network and the sustainable development of marine and coastal activities, and inform, involve and influence key actors from different sectors. 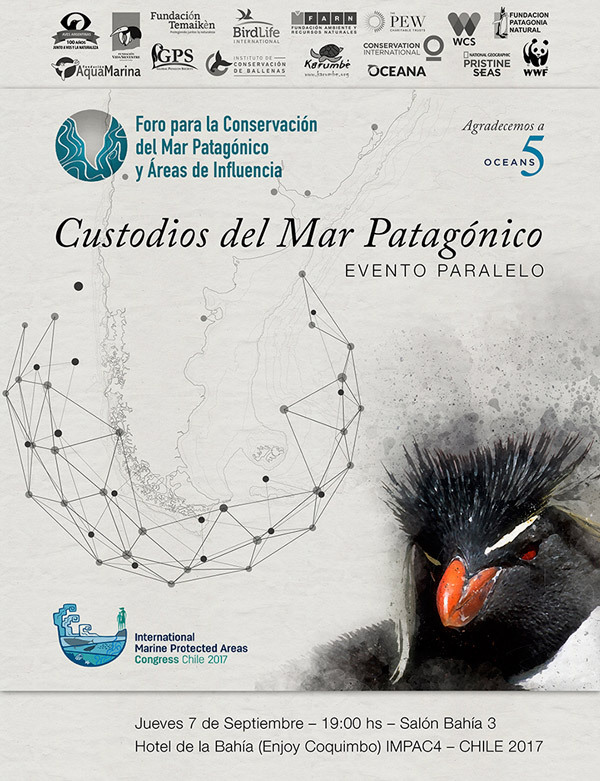 Forum for the Conservation of the Patagonian Sea and Areas of Influence activities at IMPAC4, (September 4 to 8 2017, Hotel de la Bahía-Enjoy Coquimbo, La Serena-Coquimbo, Chile). Wednesday 6th, 10 to 11 hs (Salón Bahía 2): SYMPOSIUM: Argentina and Chile – Common approaches for marine conservation in Patagonia and Antartica. Wednesday 6th, 16:30 to 18:30 hs (Salón Bahía 1): SYMPOSIUM: Civil society networking for marine conservation in the Southern Cone: lessons from collaborative working. 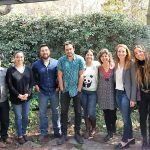 Wednesday 6th, 11:30 to 13 (Salón Sol): Launching the Marine Protected Areas School: an integrated regional training initiative for managers of southern South America. Thursday 7th, 14 to 16 hs (Ovo Beach, Table 3): KNOWLEDGE CAFÉ: Integrating Capacity-Building for MPA managers at international level. 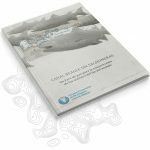 Thursday 7th, 19 to 21 hs (Salón Bahía 3): SIDE EVENT-Cocktail: CUSTODIANS OF THE PATAGONIAN SEA.